When you are in need of tax preparation services in and around Ocean City, MD, look no further than Lynda’s Tax and Bookkeeping Services. Owner, Lynda Johnson, has been preparing taxes for individuals and small businesses for over 30 years. Her experience and personalized service make her a tax preparer and tax accountant you can rely on. Why Choose Lynda’s Tax and Bookkeeping Services? Preparing taxes can be time-consuming and frustrating without help from local tax preparation services. With Lynda’s Tax and Bookkeeping Services, filing taxes for you or your small business becomes easier than ever before. Her years as a tax return accountant allow her to help individuals and local businesses find the best tax deductions and maneuver through 2018 tax changes. As an Enrolled Agent for the IRS, Lynda can also provide assistance when you are facing an IRS examination on a previous tax return or when the IRS is attempting to collect back taxes from you. Her tax resolution services help to solve IRS problems with the most advantageous outcome possible. With her understanding as a tax accountant and expertise in filing tax returns, you can be sure you are receiving the greatest return possible. Lynda also serves as a small business accountant in the Ocean City area offering exceptional small business bookkeeping services. Her individualized touch is hard to beat when it comes to managing finances or tackling income taxes. She understands the best practices for tax accounting for small businesses so your company can reach its financial goals. Contact Lynda’s Tax and Bookkeeping Services with your tax questions and concerns. Let Lynda make this next tax season and your small business bookkeeping simple and stress-free. Lynda provides tax return preparation services for businesses and individuals in Ocean City, MD. For more information or to request a free consultation, contact Lynda today. Is your business in need of bookkeeping services? Lynda can help. Lynda has extensive experience providing bookkeeping services for small businesses and condominiums. If you are under audit by the IRS, call Lynda today. She can provide you with assistance during this complicated situation, and will be an advocate for your rights. For dependable tax experts, tax return accountants and small business accountants in and near Ocean City, MD contact Lynda Johnson of Lynda’s Tax and Bookkeeping Services. Lynda has been serving the Ocean City area for more than 20 years, working with individuals and small businesses to help with their tax preparation. She started her own tax business when she was 27 years old, later working for more than 13 years as an assistant in a law office while earning her paralegal certification in 2011. 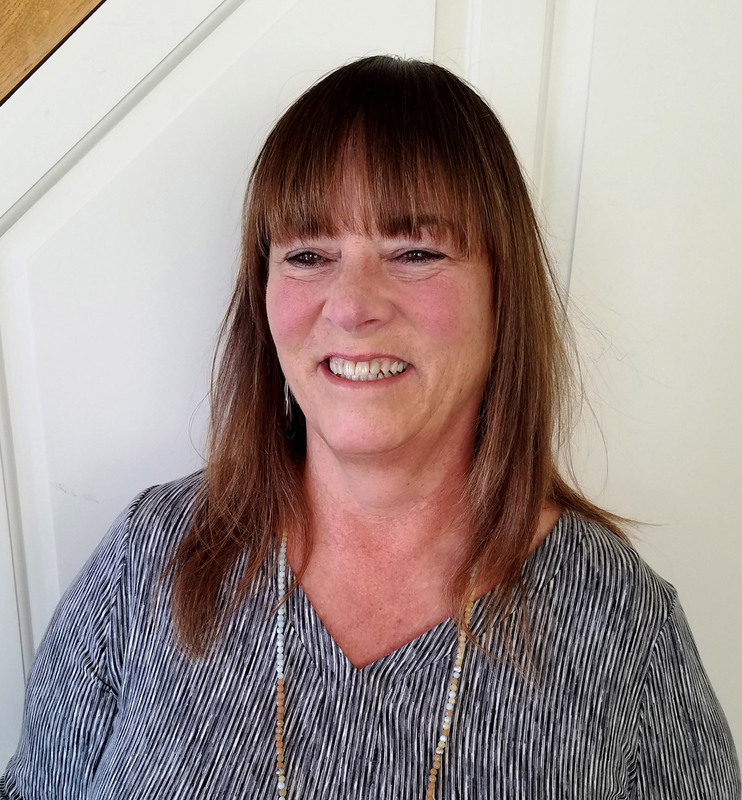 An Enrolled Agent with the IRS, Lynda is an experienced tax preparer and accountant, one of the best that Ocean City has to offer. She works one-on-one with clients to give them high-quality tax preparation, tax resolution and bookkeeping services for small businesses. Lynda has provided her tax services for several different industries including retail, real estate, law firms and other small businesses. Her wide range of clientele and years of experience as a tax advisor and business accountant make her a trusted tax expert you can rely on. Call Lynda’s Tax and Bookkeeping Services today to learn more about our income tax preparation and small business bookkeeping services. Linda has provided my first business ever with bookkeeping and she has been incredible to work. She got me going to be a successful business and has guided me through , thus making my life much easier . Thanks a million Lynda ? Hours Subject To Change During Tax Season.